Jogo Sinos Latin Percussion LP513 Studio Series. Cor: . 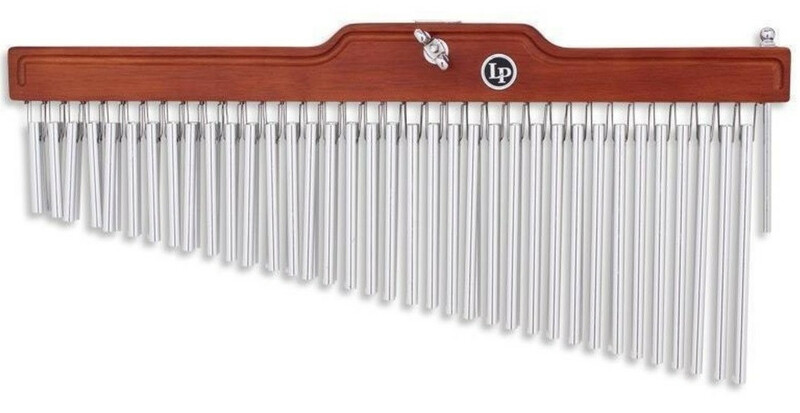 LP Bar Whole Tone Chimes are uniquely tuned on the interval structure of the whole tone music scale. 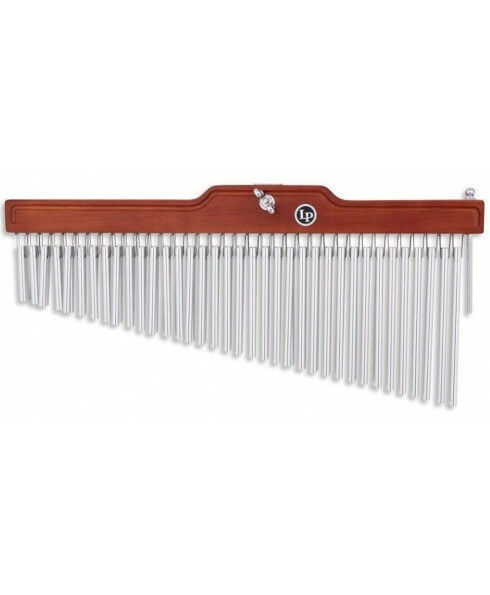 LP Bar Whole Tone Chimes are uniquely tuned on the interval structure of the whole tone music scale. They are crafted from a specially formulated tempered aluminum alloy to provide bright sound and great tonal diversity. The natural wood bars are made from select hardwood with a satin finish.